New wave of terrorism in Quetta, Two suicide attack in 12 hours. Opposition refused to take briefing on national action plan in foreign office. 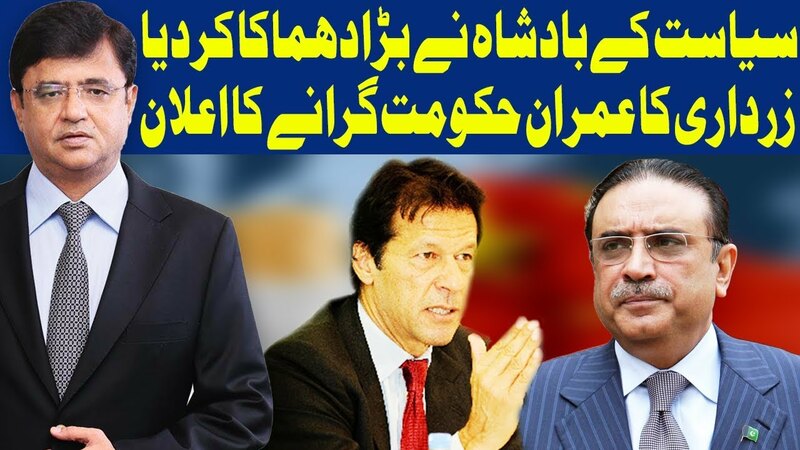 PM Imran Khan announced big good news for the people of Pakistan. 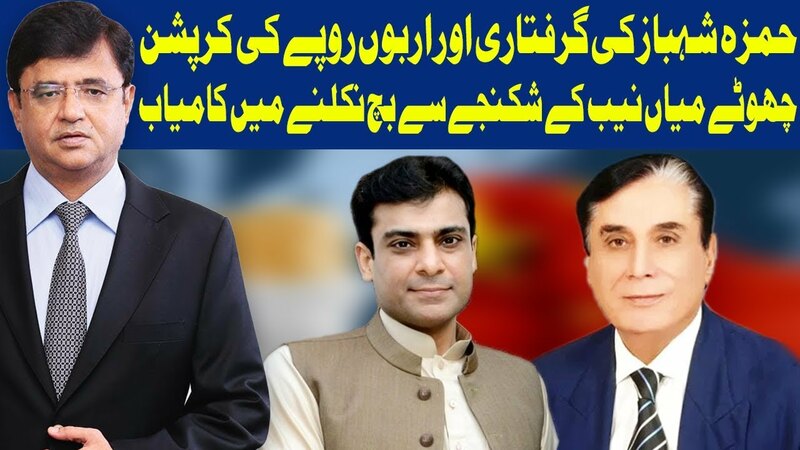 Bilawal & Zardari to appear before NAB in fake accounts case tomorrow. 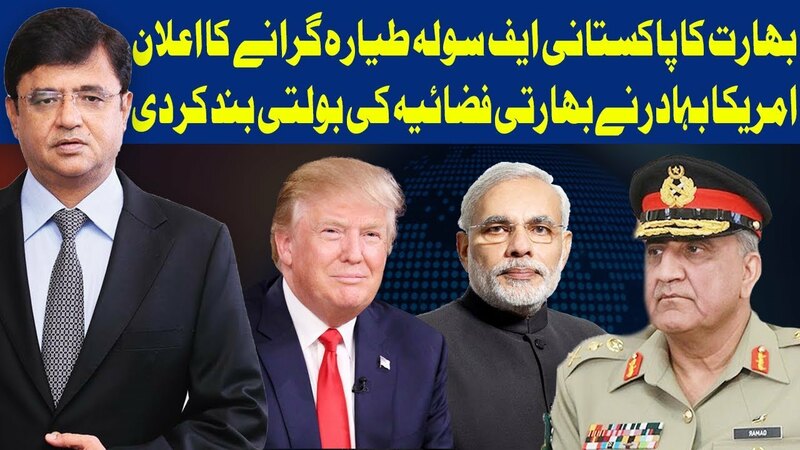 What miracle happened in Pakistan due to Indian PM Modi? No one will be allowed to impose governor rule in Sindh, New listing on ECL must be reviewed. C..